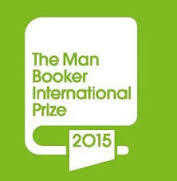 The judges of the Man Booker Prize yesterday announced the longlist. Thirteen books have been nominated for the prize, which is awarded on 13 October. The thirteen books are chosen by a five-member jury, which took into consideration 156 books on the longlist. This is the second year that the prize is open to writers of any nationality, provided the book is written in English and published in the UK. Anne Enright won the prize in 2007 for The Gathering. In addition, Tom McCarthy and Andrew O'Hagan were previously shortlisted. Marilynne Robinson was previously shortlisted for the Man Booker International Prize. Jury Chairman Michael Wood on the long list: The list was two times may be as long, but we are more than happy with our final decision. The various designs and shapes of these novels are mad. " 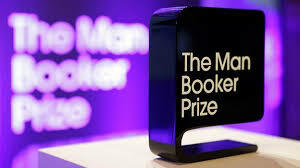 The shortlist of six books will be announced September 15 in London. The winner will be announced October 13, the award ceremony will be broadcast by the BBC. The shortlisted authors will each receive £ 2,500 and a special bound edition of their book. 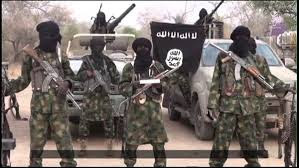 In addition, the winner will win a sum of £ 50,000.